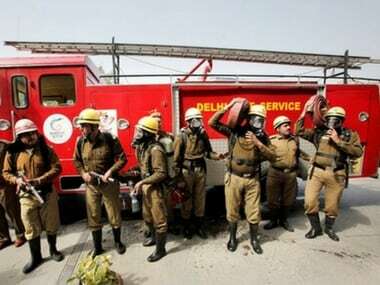 At least nine people have died after a fire broke out on Saturday at a plastic godown in Delhi's Bawana industrial area. 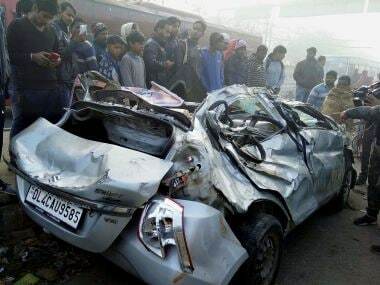 The accident took place near the Singhu border in Alipur police station area in northwest Delhi. The driver lost control of the speeding vehicle that first hit a road divider and then a pole, police said.